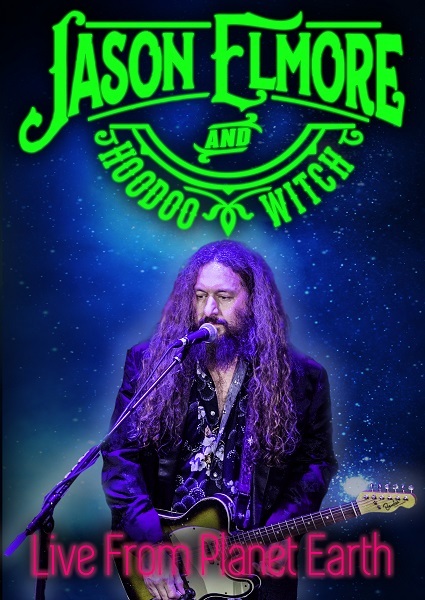 The Guitar Sanctuary is proud to present Jason Elmore & Hoodoo Witch with special guests the Zack King Band on Friday December 7th at 8pm (doors open at 7) at The Sanctuary Music & Events Center for a special release of their LIVE DVD "Live from Planet Earth" filmed in our venue last December. VIP Tables with seating for 4 directly in front of the stage are $200 per table and INCLUDE a 4 copies of the DVD (an $80 Value). Downstairs Seats (First come, First Served) are $35 and INCLUDE a copy of the DVD (a $20 Value). "Live from Planet Earth features 18 original songs, spanning the 3 albums we have out to date, plus 2 new songs that are previously unreleased. It’s basically an hour and 45 minutes of hard-hitting original Texas rock and blues. No frills, no guitar playing behind the head, no walking across the tables. Just 3 wild, semi-intoxicated men raising as much hell as we could cram into one set." Based out of Dallas-TX, "Jason Elmore & Hoodoo Witch" is a high-energy trio that blends jump blues, hard-hitting rock, vintage soul/r&b, and traces of 60’s country into a unique-but-familiar sound that always maintains the essence of the blues while simultaneously offering a fresh take on the genre. 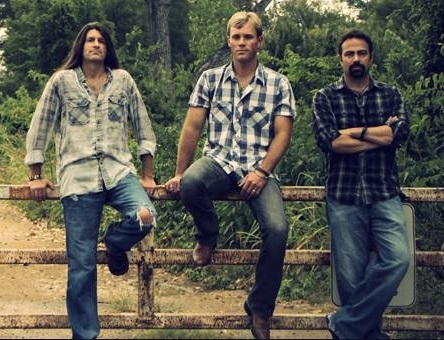 The band is comprised of Jason Elmore on guitar and vocals, Brandon Katona on bass, and Mike Talbot on drums. These cats are uncommonly seamless in their ability to tailor their performance to suit the venue and demographic, without compromising the integrity of their mission, which is to give 110% with every single performance, regardless of whether it’s 2 people or 2,000.